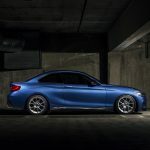 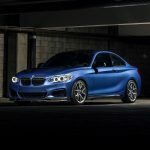 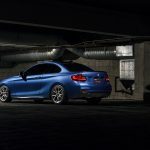 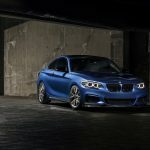 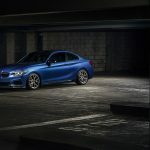 Even if it is placed just below the almighty M2 Coupe, the top of the line M240i from the 2-Series is another fun to drive model, and in the hands of aftermarket specialists, this particular car can become a real head turner. 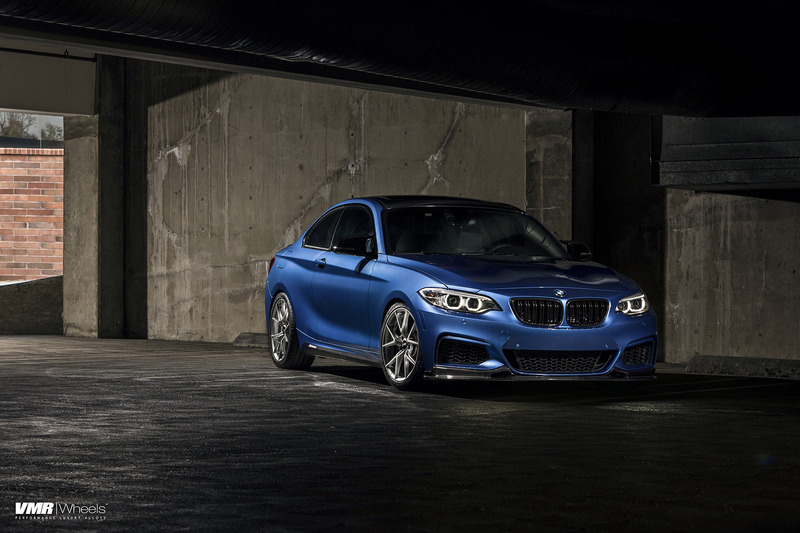 And when you combine the perfect body wrap like the Estoril Blue with M Performance carbon fiber package and exquisite wheels from VMR, then you have the perfect ride. 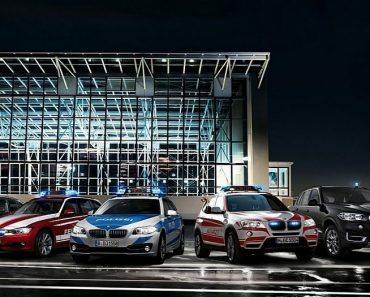 And that my friends it is exactly what happened with the model displayed in the media gallery below. 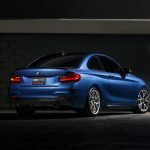 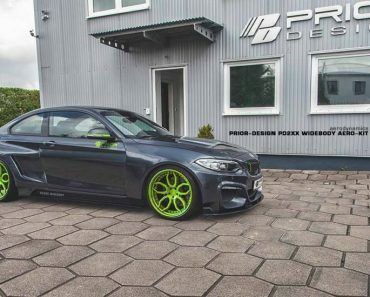 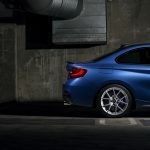 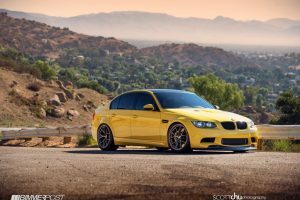 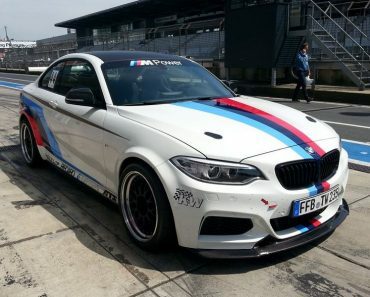 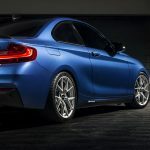 It stands out from the crowd with the plethora of M parts, like front and rear bumpers, rear spoiler, iND painted front reflectors, as well as the BMW M Performance stainless steel exhaust system, all made from carbon fiber composites. 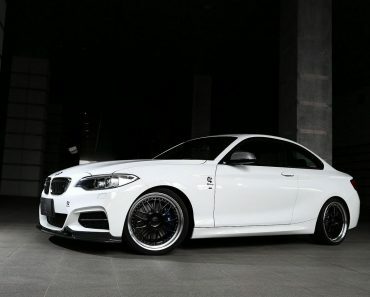 The entire new look is complemented with the new wheels from VMR tuner, which increase its aggressive attitude and high stance. 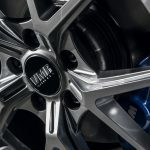 We are dealing here with the VMR V804 alloy wheels, sized 18 x 8.5 and 18 9.5 front and rear, respectively, finished as well in Hyper Silver. 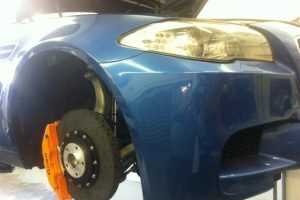 The wheels also increase the car`s stability and provide better grip during tight corners. 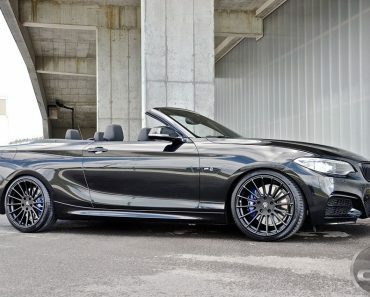 As for the car`s powertrain, this remains stock. 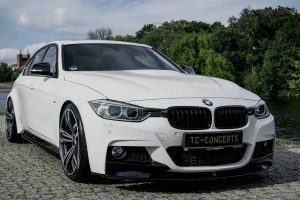 Even so, we are looking here at a 3.0-liter BMW TwinPower Turbo mill, with 340 horsepower and 500 Nm of torque, quite enough to deliver a sprint from 0 to 100 km/h in just 4.4 seconds. 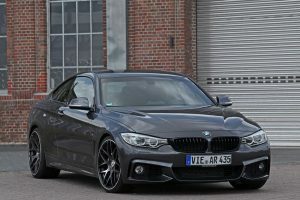 The top speed is also electronically limited at 250 km/h. 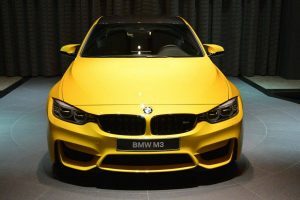 You can find out more about the model in the media gallery below!